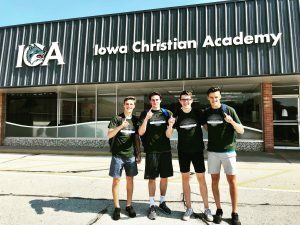 Did you know that Iowa Christian Academy (ICA) in West Des Moines is the official school of the Iowa Wild AAA and Des Moines Buccaneers hockey teams? 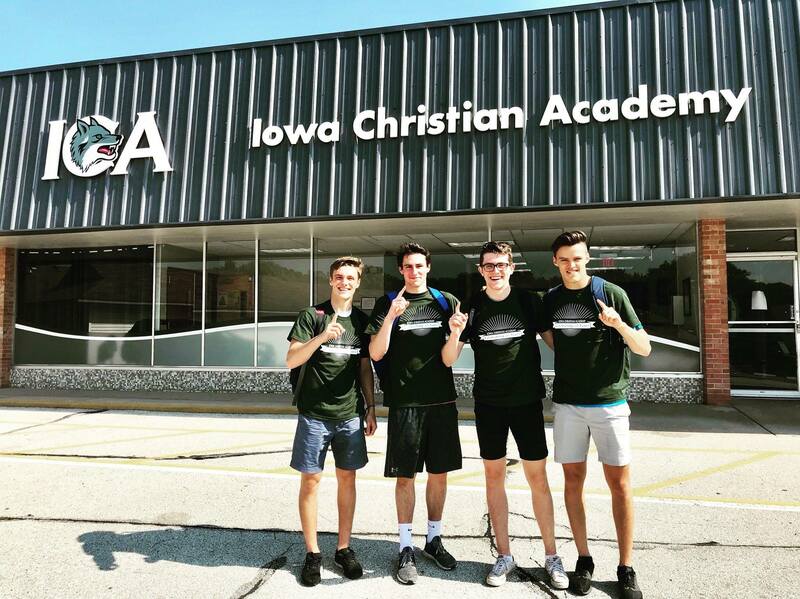 Iowa Wild AAA youth players attend ICA and the school supervises the studies of Buccaneers players still in high school. ICA also has more than 25 students from foreign countries! Impressive for a school of ~200 students!